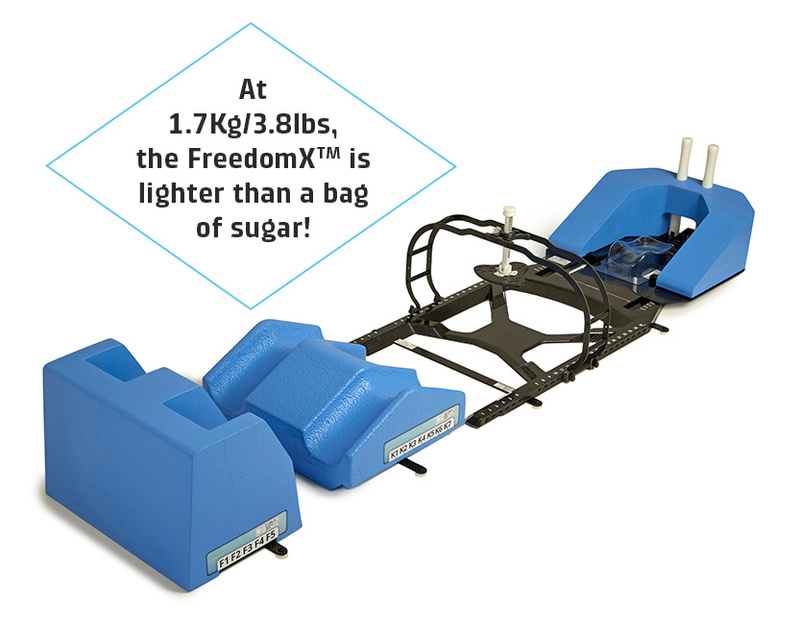 The FreedomX™ Total Body Precision Patient Immobilization System for SRS, SBRT and more. The Sabella Flex™ is a unique patent pending Dual Axis™ design which allows you to adjust posture and provides a much wider range of positions than conventional breast and lung systems. 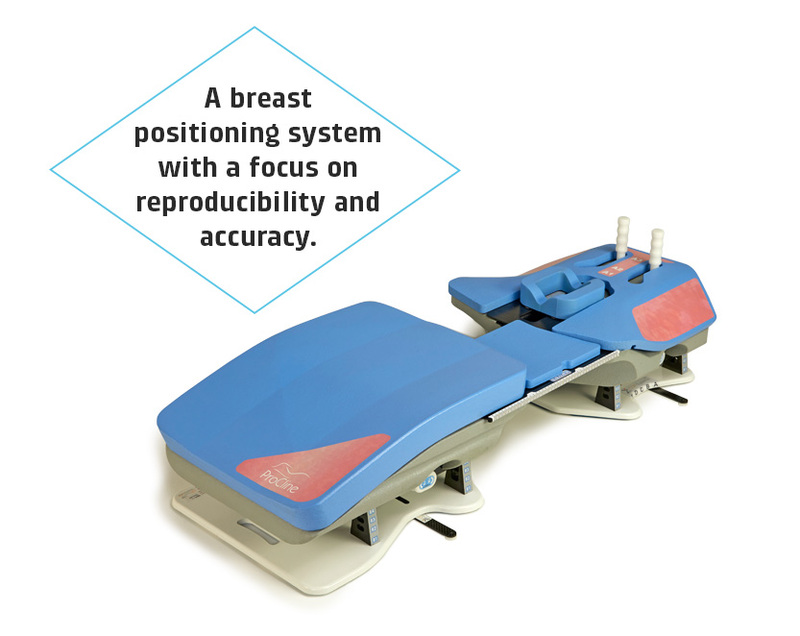 Optimal chest slope and breast positioning is easily achievable to allow for more accurate and safer treatment options and better patient outcomes. 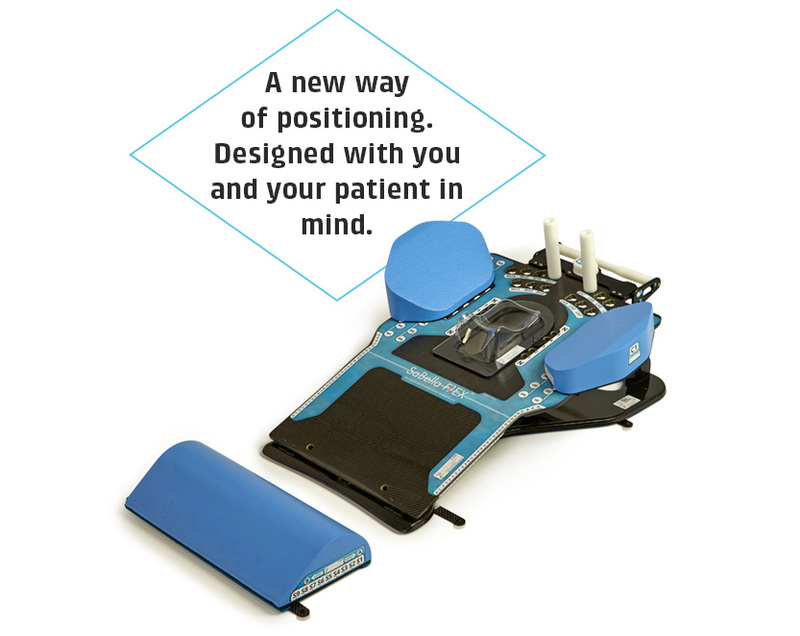 The SaBella Flex™ can be used for breast, pelvis, lung, SBRT and head and neck treatments.